How to register in TNT SC20? 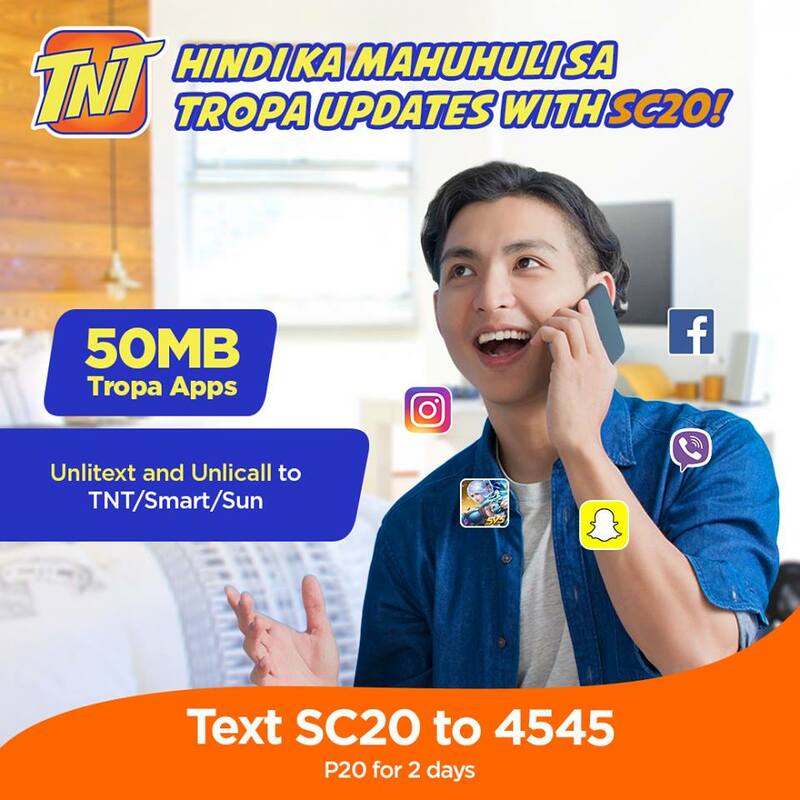 For more Talk N’ Text load offers and data subscription, log on to www.tntph.com and www.unlipromo.com to keep you posted or you can check UnliPromo Official Facebook Page for the latest feeds. How to load this promo directly from retailer sim? Anu po keyword para magamit ung unlicall ng sc20?